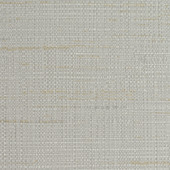 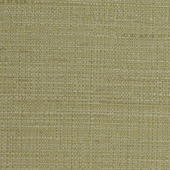 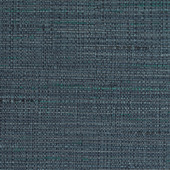 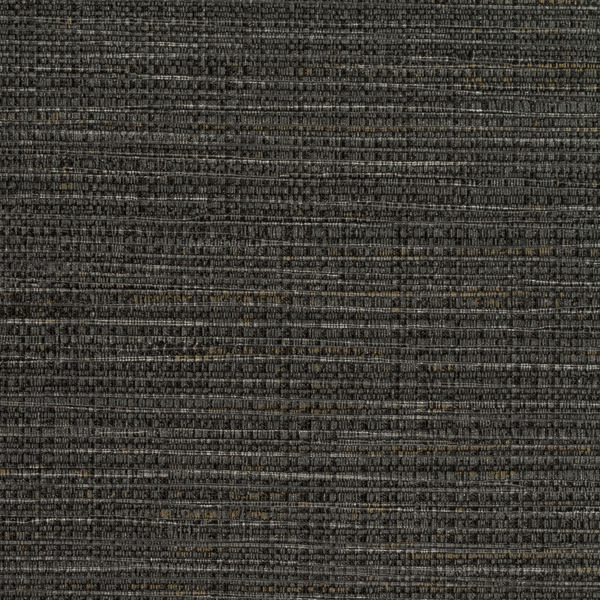 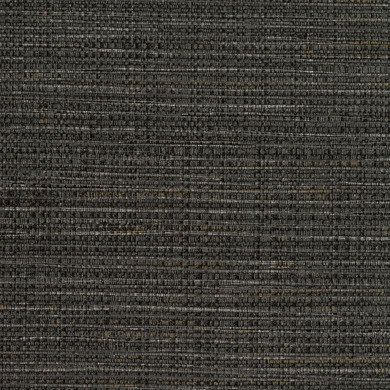 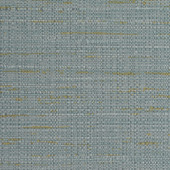 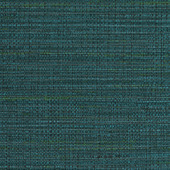 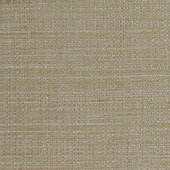 Bouquet Weave, a durable fabric lookalike, is the perfect substitution for tactile weaves. 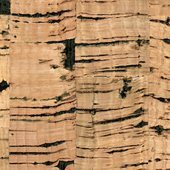 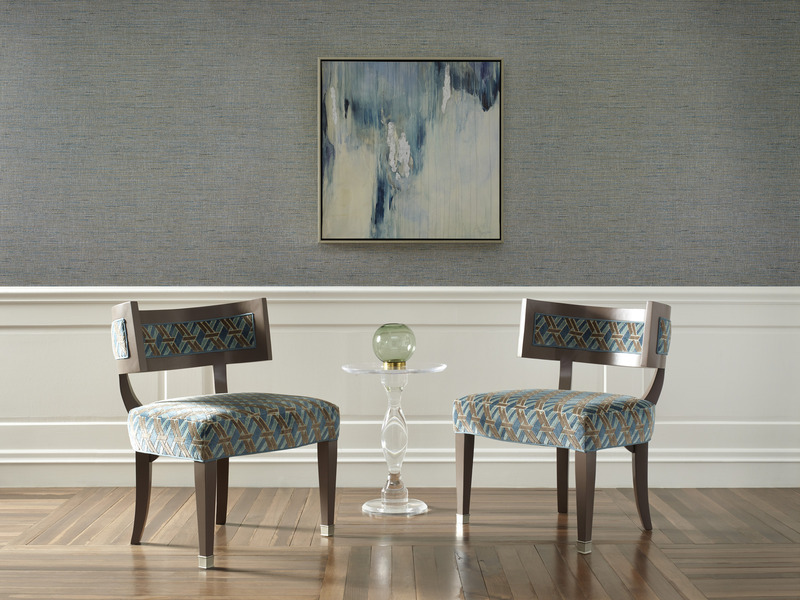 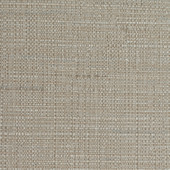 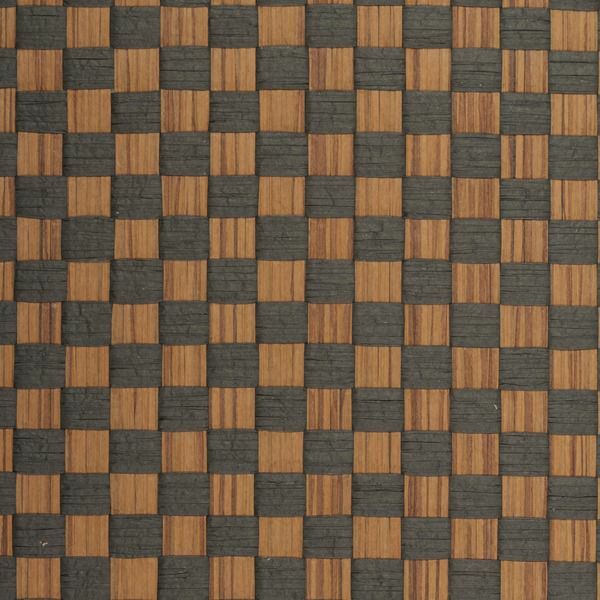 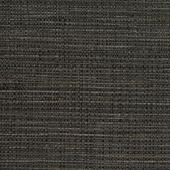 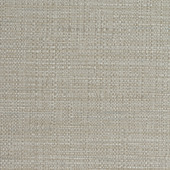 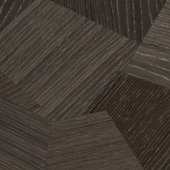 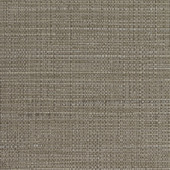 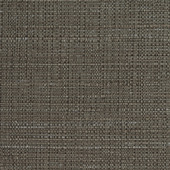 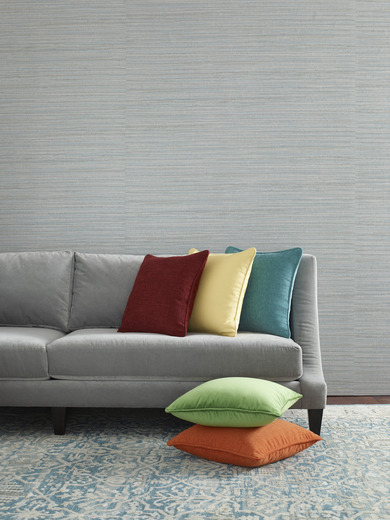 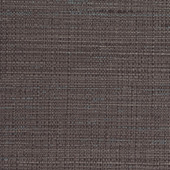 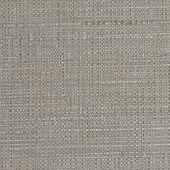 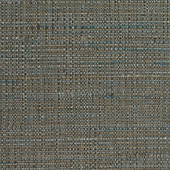 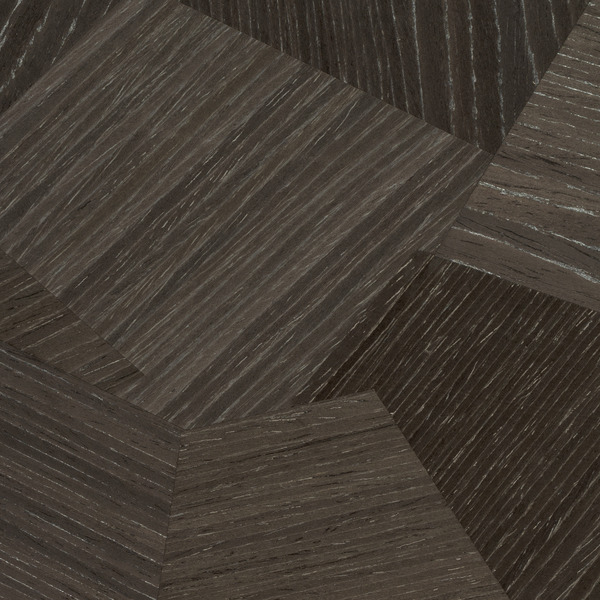 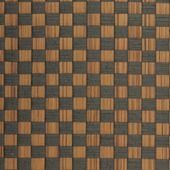 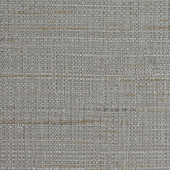 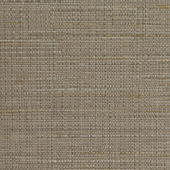 Reminiscent of classic tweed, the texture of the pattern brings a classic and sophisticated look to the room. 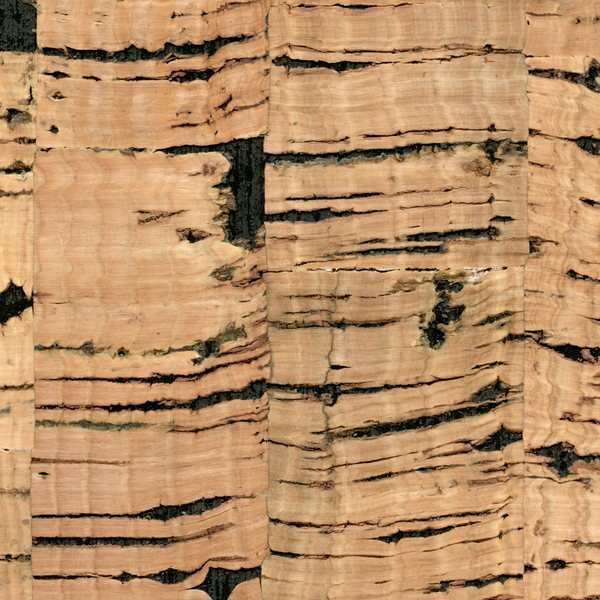 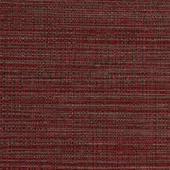 With a broad range of colorways, Bouquet Weave offers subtle neutrals and a bold Bordeaux.